In our modern society, urban centers around the world are home to thousands of people. 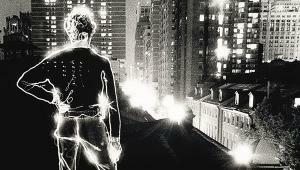 The streets of those cities and towns are alive with a tide of humanity that ebbs and flows according to the clock. This presents photographers with an endless treasure trove of images simply awaiting discovery. Photographer and author David Gibson is no stranger to the art of street photography. He is one of the founding members of In-Public, a modern international collective of fellow artists and one that is at the heart of the growing street photography movement. 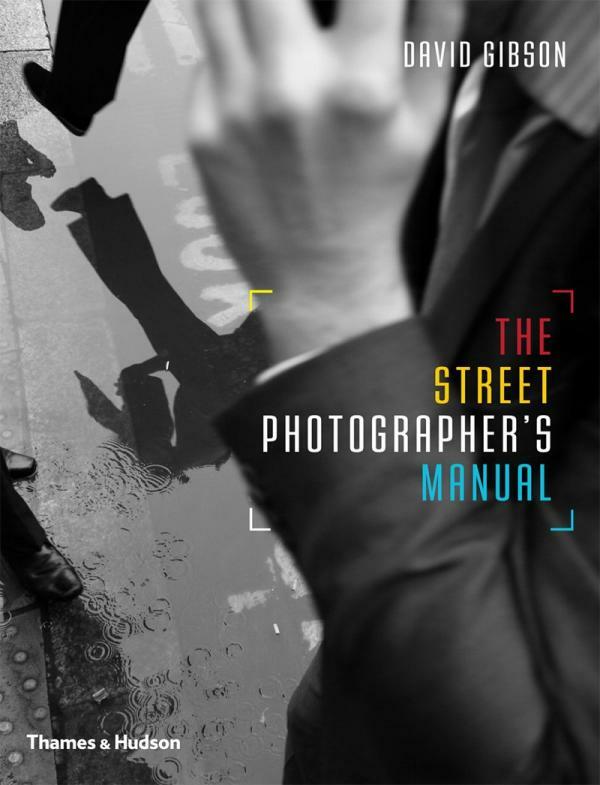 The Street Photographer’s Manual is ideal for beginners because Gibson carefully explains the subject and offers enough projects, advice and tutorials to get you started. With over 250 sample illustrations and profiles of 20 internationally acclaimed street photographers—such as Bruce Gliden, Nils Jorgensen and Saul Leiter—this book shows you that images of any style from humorous to photojournalistic and even surreal can be found out on the street. All you really need is a camera and the desire to embark on your own adventure. You can order the book and see more info here.